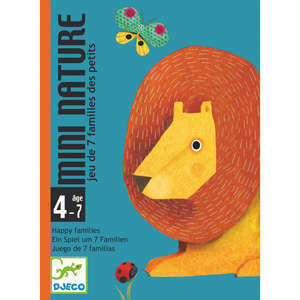 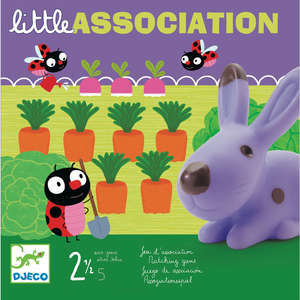 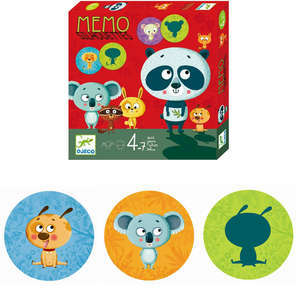 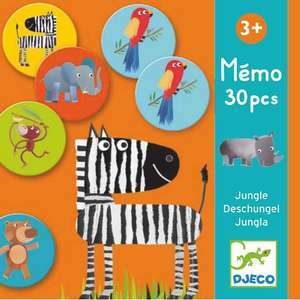 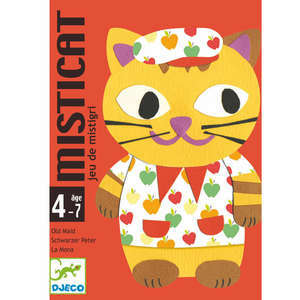 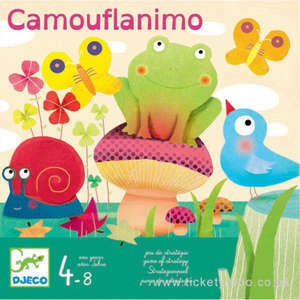 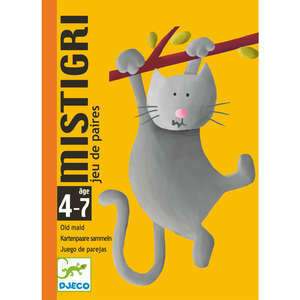 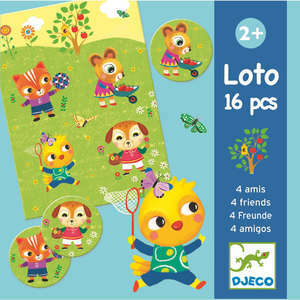 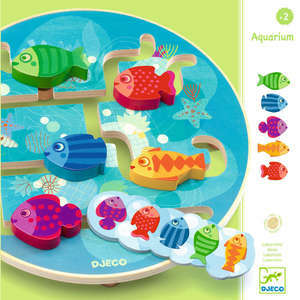 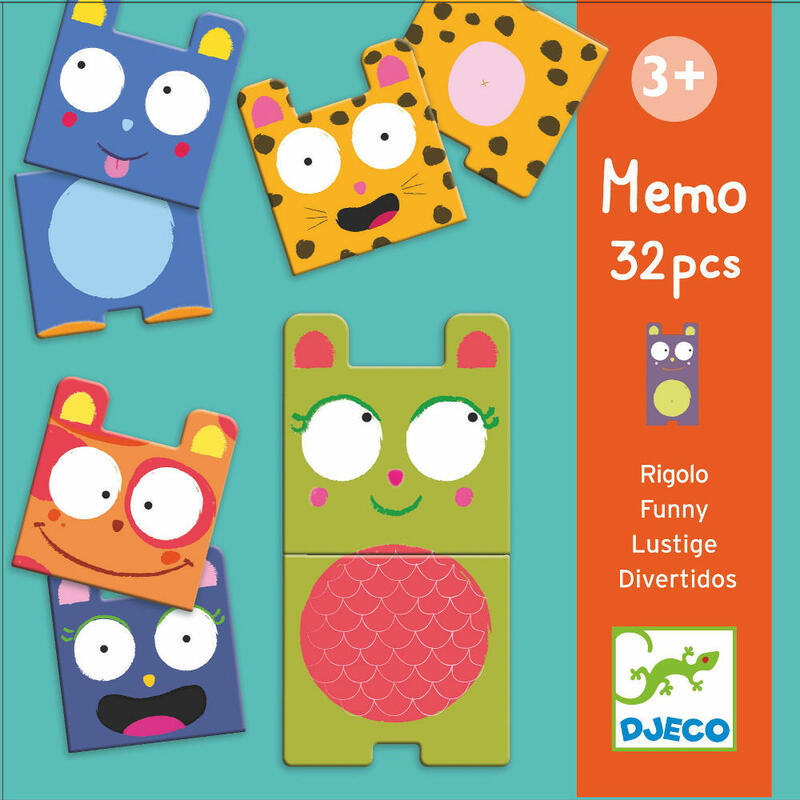 Djeco Memo Funny is a classic picture matching and memory game for young children. 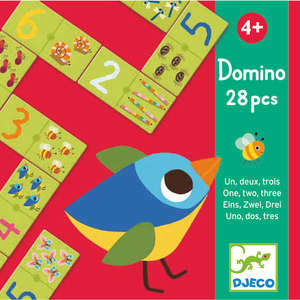 The game cards are laid face down on the table. 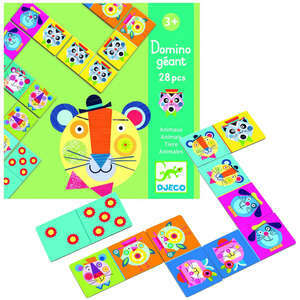 Players then take turns to turn over 2 cards, a funny animal head and body, to find a matching pair. 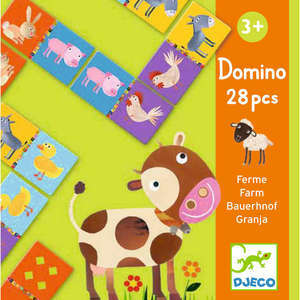 If they match you get to keep them, but if they don’t you must put them back face down. 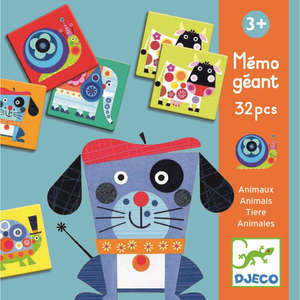 Try to remember where you saw each funny face! 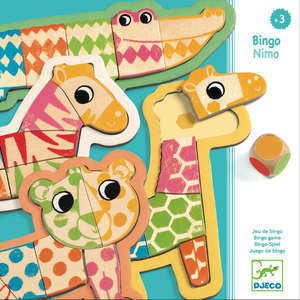 The winner is the player who finds the most animal pairs. 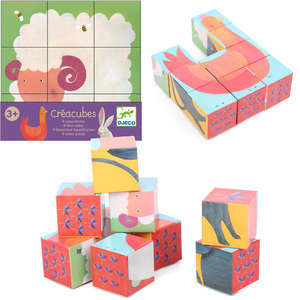 Box size approx: 14.5 x 14.5 x 14.5cm.